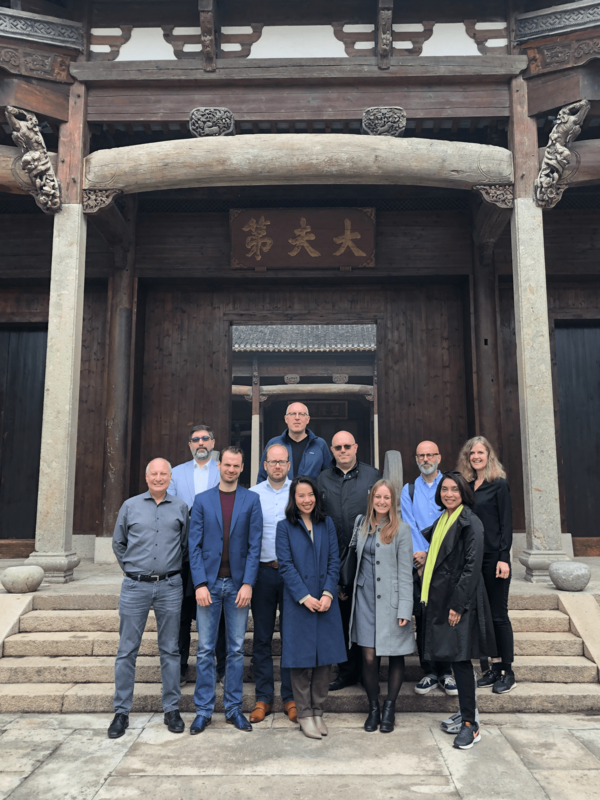 Recently, Horizons hosted members of the China Collaborative Group (CCG) in Shanghai for a four-day workshop focused on Chinese corporate law and tax law knowledge. The programme was the second round of training for CCG members to learn the ins-and-outs of Chinese corporate legal and tax matters, as well as gain some keen insight into Chinese business practices from a cultural perspective. Among the CCG participants in the workshop included advisors from the United Kingdom, Indonesia, Italy The Netherlands and the United States. Previously, in September, Horizons hosted the same workshop in Torino, Italy with CCG members from Cyprus, France, Germany, Italy, Nigeria, Portugal, Spain, Turkey and Switzerland. 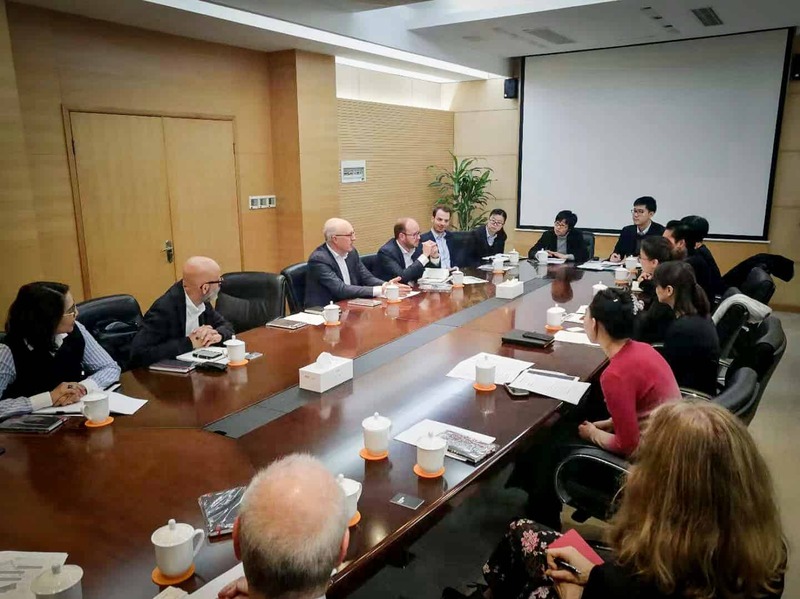 More than just the workshop, CCG advisors had the unique opportunity to meet with government officials from the China (Shanghai) Pilot Free Trade Zone Luijiazui Administration Bureau and representatives from Shanghai Pudong Development Bank. The Lujiazui Pilot Free Trade Zone has emerged over the past two decades as an international financial hub and is home to more than 5,000 emerging financial institutions. The session with key representatives from Lujiazui Financial City included key figures from the department for finance, shipping and innovation banking, as well as those from the insurance institution service office. Members from the economic development department shared with our group a number of engaging insights into the development of Lujiazui Pilot Free Trade Zone and its’ important contributions to regional economic development. We additionally paid a visit to Lujiazui Emerging Finance Park, an elite incubation accelerator focused on Chinese Fintech start-ups. CCG members visit the Lujiazui Pilot Free Trade Zone. The Shanghai workshop was part of CCG’s ongoing activities as advisory collective working with cross-border investors and their counterparts on business deals connected to China’s “One Belt, One Road” initiative (OBOR) and other global economic platforms. At the heart of CCG’s efforts in supporting clients to make smart decisions when working across borders is a reciprocal understanding of cultures and business practices. Here, CCG’s experts advise clients in their native language, with an understanding of their culture. This ensures a level of clarity and comfort – both at home and abroad – that smooths deals along. You can read more about CCG activities here.